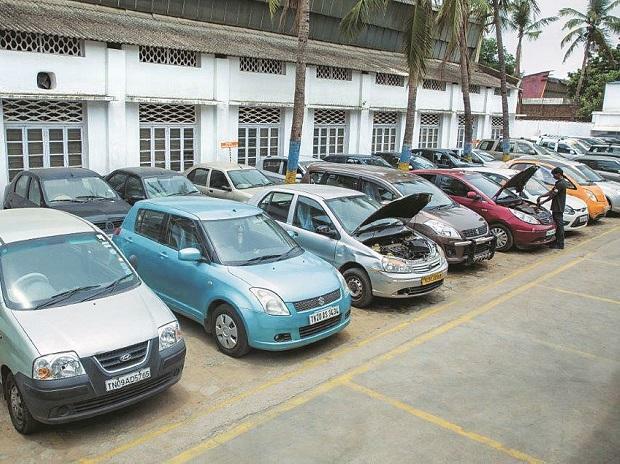 Tata Motors surged 7% to Rs 428 on BSE in early morning trade after the company reported a strong 25% increase in domestic sales at 53,965 units in September. The company had sold 43,031 units in September 2016. The stock recorded its sharpest intra-day gain since November 8, 2016, when it rose 6.9% in intra-day trade. 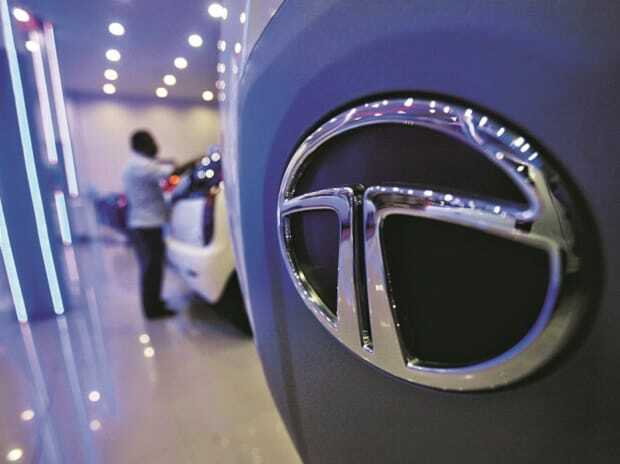 “This is at the back of growing festive demand across segments, increased positive customer sentiments, introduction of new products and strong customer engagement initiatives,” Tata Motors said in a statement. Tata Motors overall commercial vehicles sales in September 2017, in the domestic market were at 36,679 units, higher by 29% over September 2016. The sales grew on the back of strong ramp-up in production, growing demand for new product launches and higher customer uptick owing to peak festive season buying trends across segments. Additionally, the sales were boosted by strong growth in e-commerce segment sales and growing demand under Swachh Bharat drive, it added. The company said its sales from exports was at 3887 units in September 2017, a decline of 27%, due to continued drop in TIV in Sri Lanka (by 54%) and Nepal (by 47%). Meanwhile, according to PTI reports, Tata Motors will manufacture compact sedan Tigor with electric powertrain at its Sanand plant in Gujarat to meet Rs 1,120-crore order from state-run Energy Efficiency Services Ltd (EESL). CLICK HERE TO READ FULL REPORT. At 09:33 AM; the stock was up 5% at Rs 421 on BSE, as compared to 0.68% rise in the S&P BSE Sensex. A combined 2.9 million shares changed hands on the counter on the BSE and NSE so far.